We’ve already discussed the importance of extended auto protection. Vehicles won’t last forever. And no matter how well something is made, it will eventually need service. But once you’ve been sold on the idea of extended protection, where do you get it from? There are numerous companies out there, some good and some bad. We can’t comment on each and every company, that’s just how many there are out there. However, when deciding to look for coverage, make sure to do an auto extended warranty comparison. As with buying anything, you wouldn’t just throw your money to the first company you see, right? Right?! Whew, good! The same thing can be said for the extended coverage industry. You’ll come out ahead in the end if you do your research and soak up all of the information you can. Companies, policies, coverage, and so much more can vary from place to place. So get all the facts before you decide! 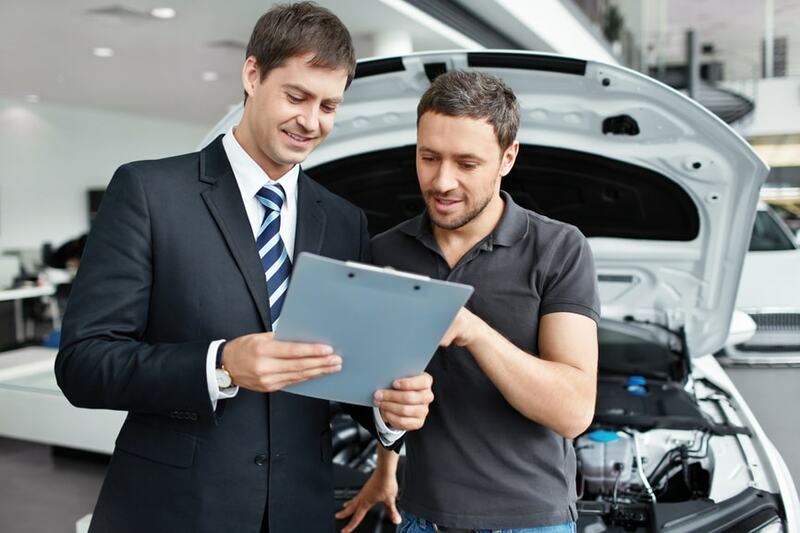 Coverage– A major factor when making an auto extended warranty comparison is what exactly is covered. There are different levels of coverage and each level can vary from company to company. Before you get into anything, make sure you know exactly what is included in your policy. Company– Some drivers think that getting extended coverage anywhere is acceptable. They think it’s ‘all the same‘. We can’t even begin to describe how wrong this is. Would you go to any old, doctor? Would you trust a complete stranger to cut your hair? Researching and choosing the right company is a must when making an auto extended warranty comparison. Discounts– Who doesn’t love saving money? Oftentimes discounts are offered for extended coverage. Some of these discounts include: senior citizen, military, government employee (teachers, police officers, etc apply! ), and many more. If they’re out there, find them! Additional Benefits– Many policies have added bonuses. These perks can come in handy if your car is ever in the shop. Never pay for items that should be included like roadside assistance or rental car service. If they aren’t offering any additional benefits, there’s a company out there that is! Price– We listed price last for a reason. Obviously price is important, but it doesn’t mean the lowest price is what you should be looking for. Making an auto extended warranty comparison based off of lowest price is a horrible decision. We’re not saying that you should go with the highest cost policy, but with lower prices comes less coverage. At the end of the day, you get what you pay for, right? Follow these guidelines, and we’re certain it will lead you to the right company. Don’t let another day go by without coverage. Protect your car AND your wallet! *A Vehicle Service Contract (VSC) is often referred to as an “extended warranty”, but is not a warranty. A VSC does, however, provide repair coverage for your vehicle after the manufacturer’s warranty expires. A VSC is a contract between you and a VSC provider or administrator that states what is a covered repair and what is not. Endurance is an administrator of VSCs and does not sell warranties.